Participatory Natural Resources Management is a broad definition for a spectrum of approaches where those who rely on natural resources have some degree of access to decisions that affect those resources. This spectrum of approaches ranges from consultation of local people in decisions about government owned natural resources, to the local people being the key decision makers over resources they have been granted full ownership over. Successful Participatory Natural Resource Management achieves its results –maintenance/enhancement of natural resources by local people through some fundamental principles or building blocks. i) Local Legal Control: The fundamental foundation in PNRM is recognised local legal control – i.e. getting rid of open access, and giving control over a clearly defined area to an organised group of local people. ii) Local User Rights: The second key principle that builds on top of local control is local user rights, the rights for local people to harvest products sustainably and to openly and legally sell products. Both principles are inextricably linked in PNRM. User rights without formal local control can lead to over-exploitation; local control without user rights will lead to disillusionment. 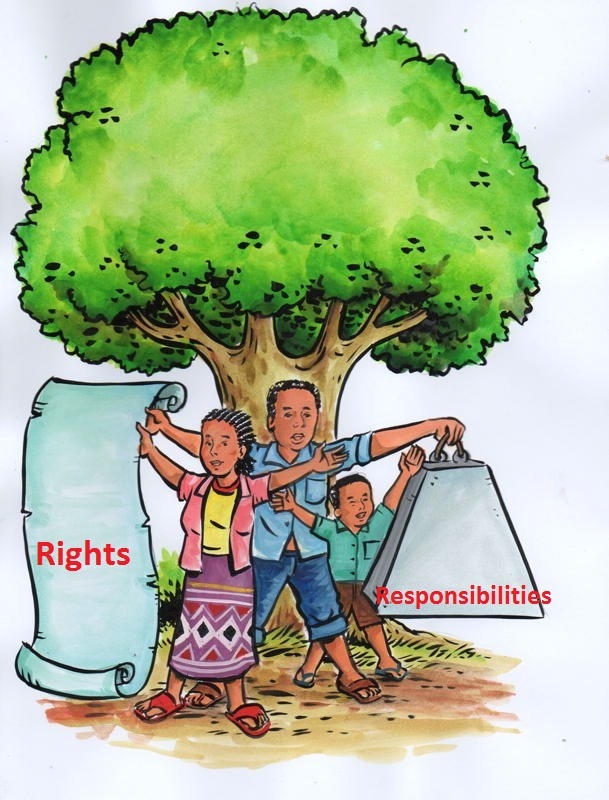 iii) Mutual Trust: Another key principle in PNRM is mutual trust – trust by communities that their local control and user rights will be respected and supported by the government and, on the other hand, trust by government that with more user rights, local people will not over exploit their natural resources. With legislative, government and strong donor support for PNRM expansion around the world there are immense opportunities for scaling up and strengthening PNRM in the years ahead. However there are also many pitfalls and challenges, devolution of natural resources control is a complex process, and fundamentally a political process that deals with shifting power. Because of this resistance is often strong. PNRM is still swimming upstream to meaningfully deliver real power to natural resource users and PNRM consultants will be at the forefront, helping to navigate these challenging waters. Copyright 2010 participatorynrm. All rights reserved.